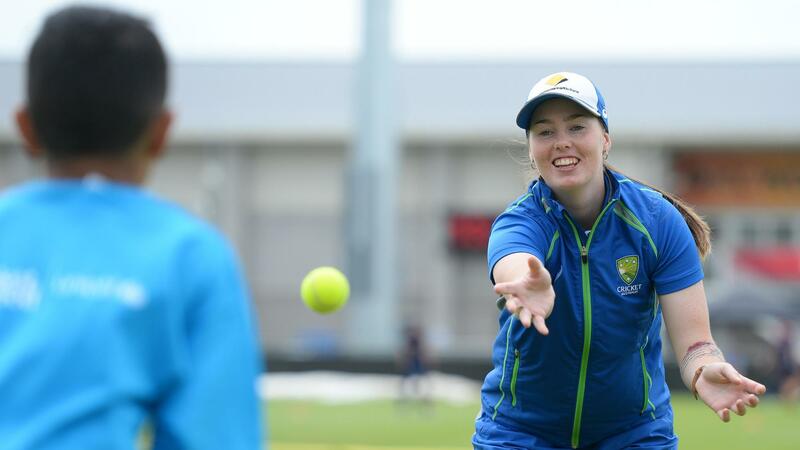 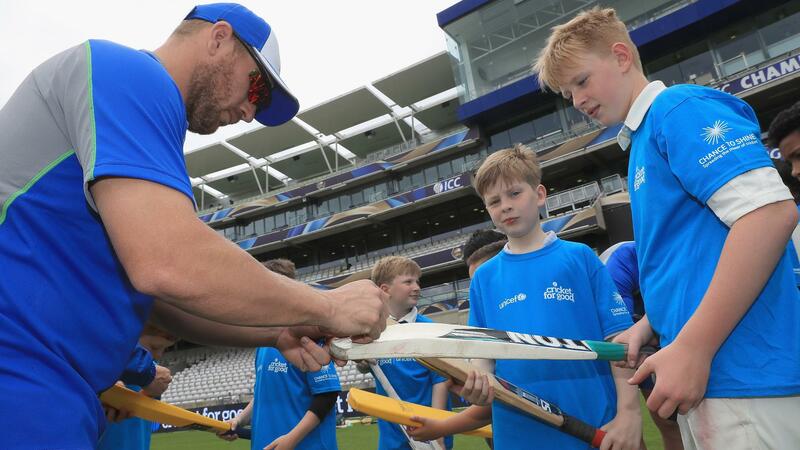 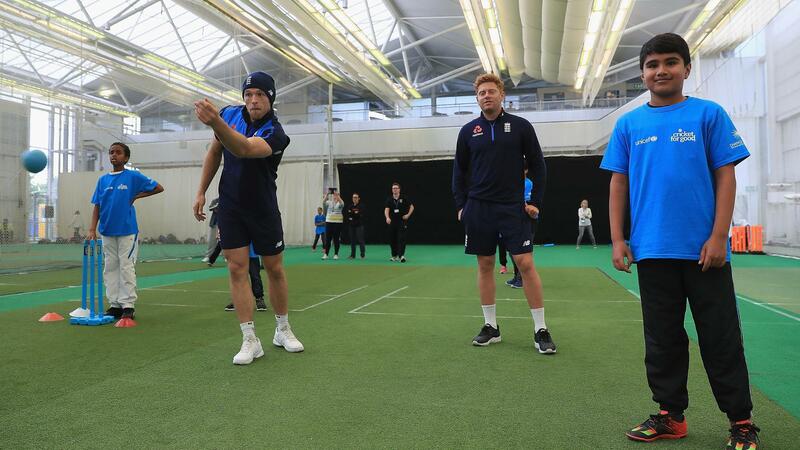 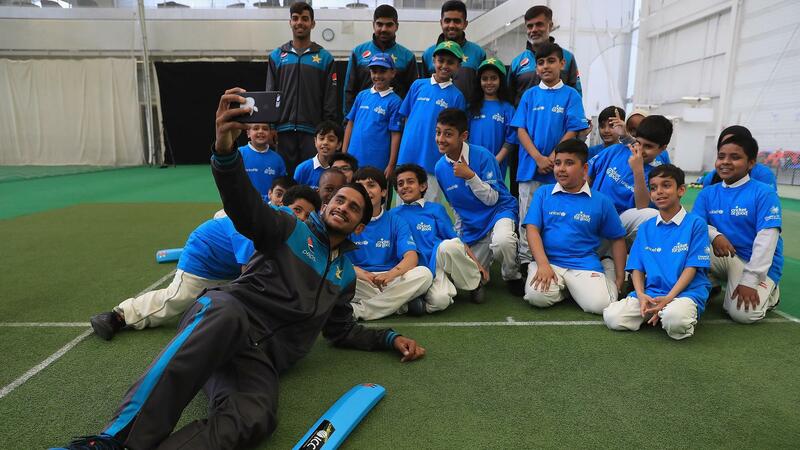 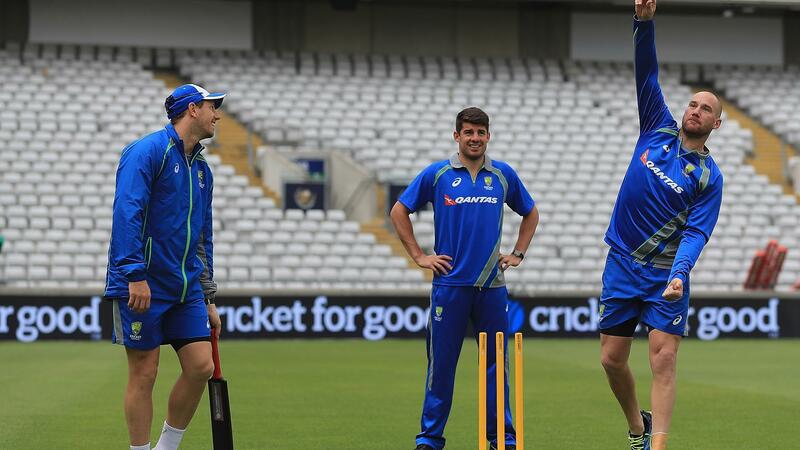 While there may be debate about what the spirit of cricket actually means, the one thing that is undeniable is that cricket can be a force for good. 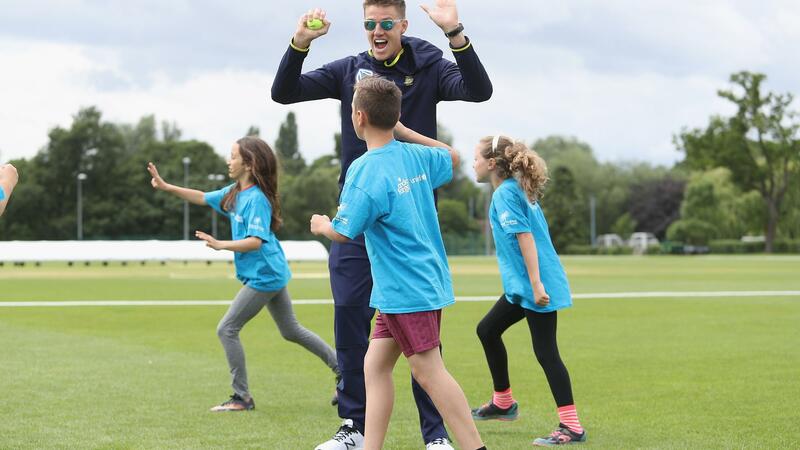 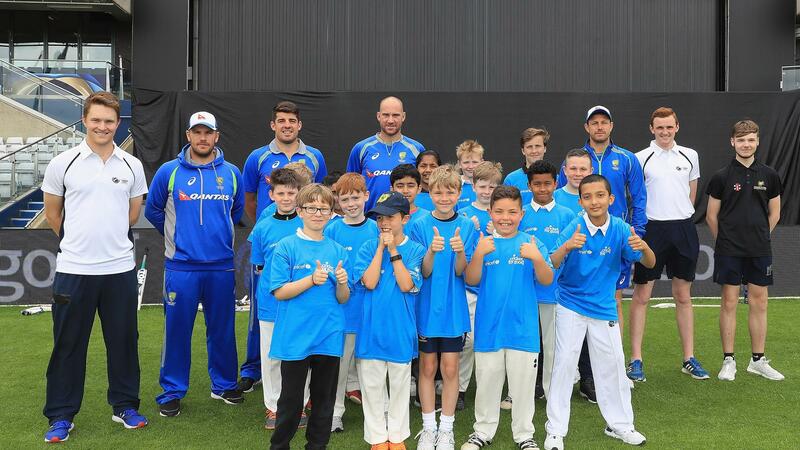 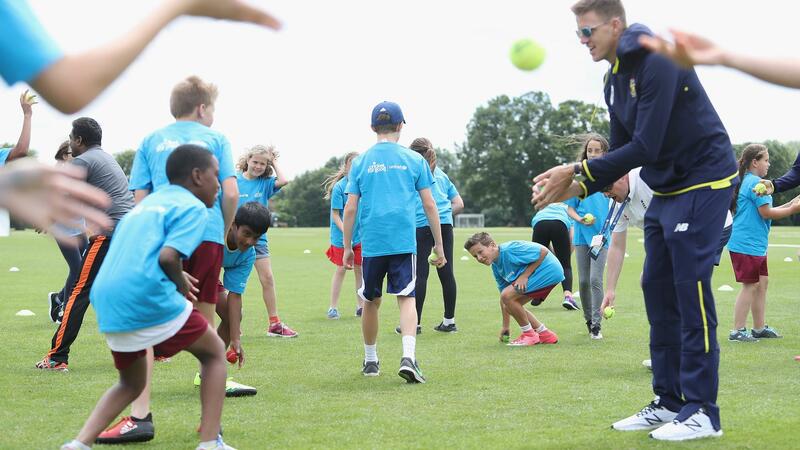 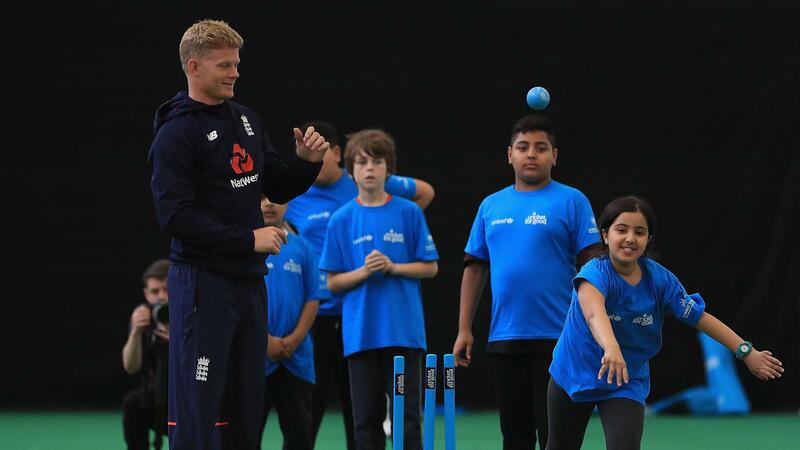 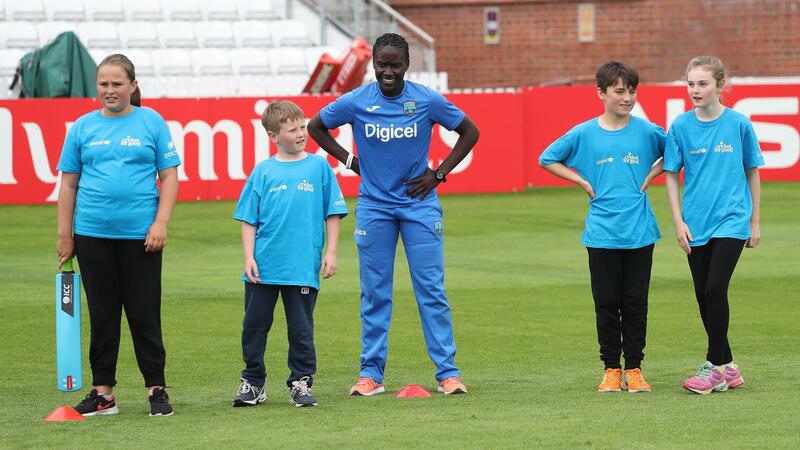 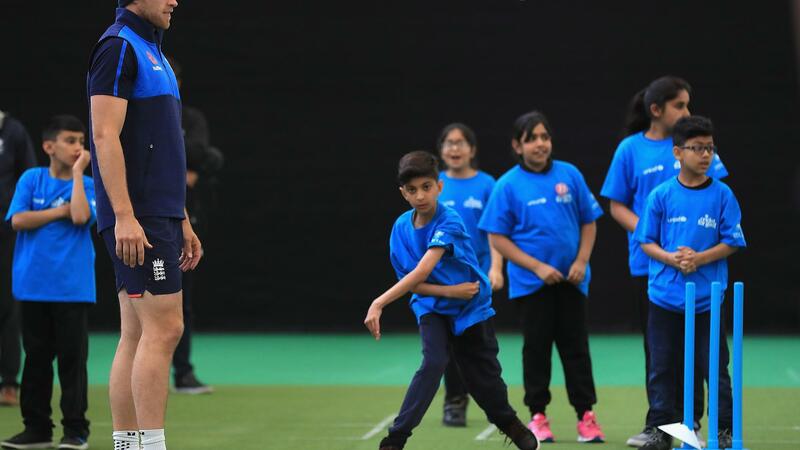 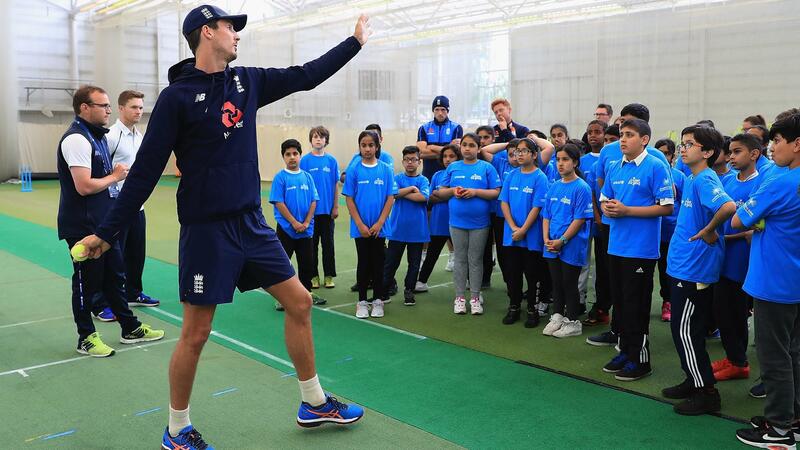 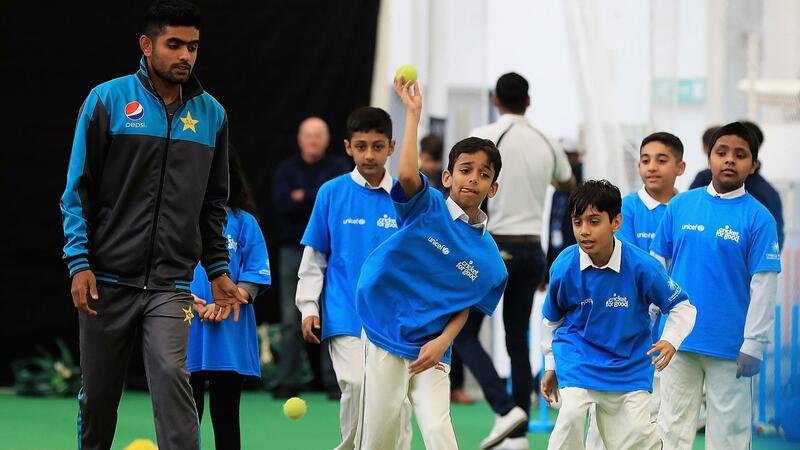 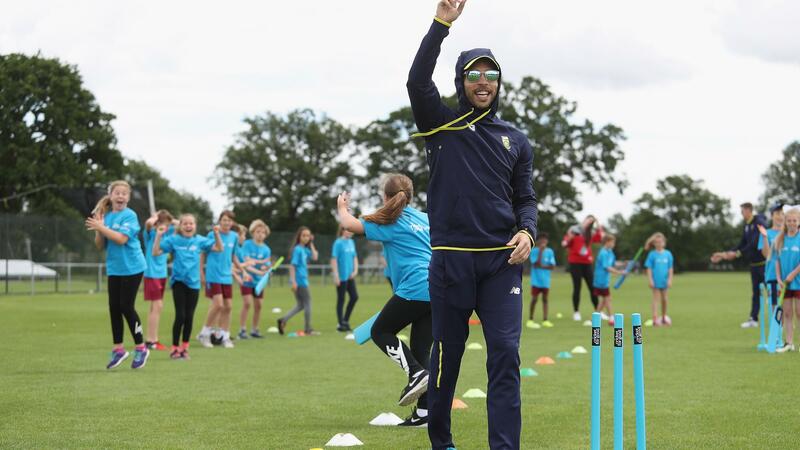 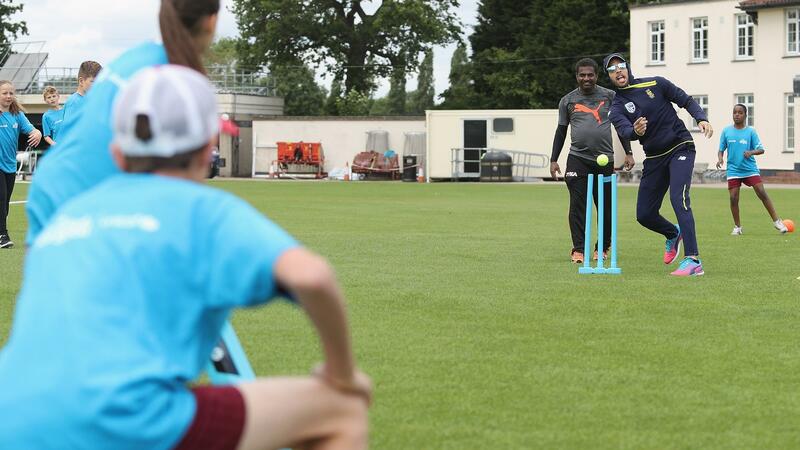 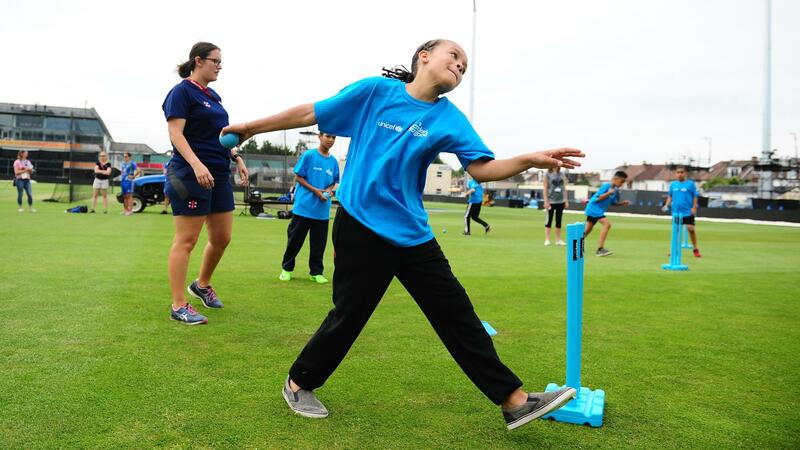 Cricket for Good is the ICC’s global community outreach programme, aimed at leveraging the vast power and reach of cricket to transform the lives of children and families worldwide. 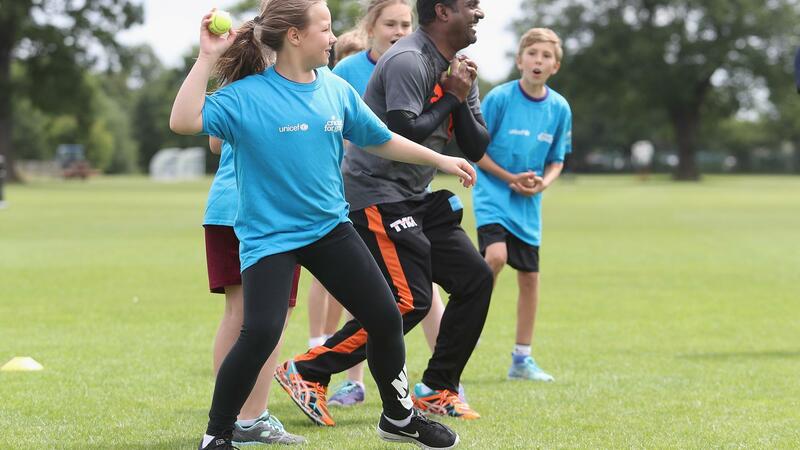 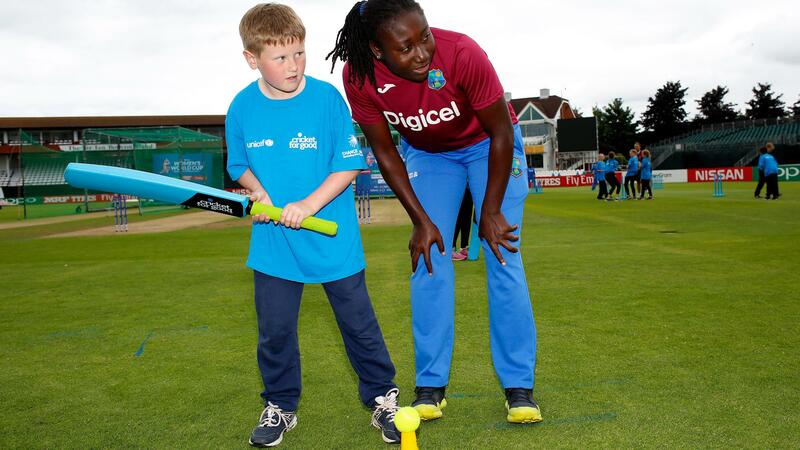 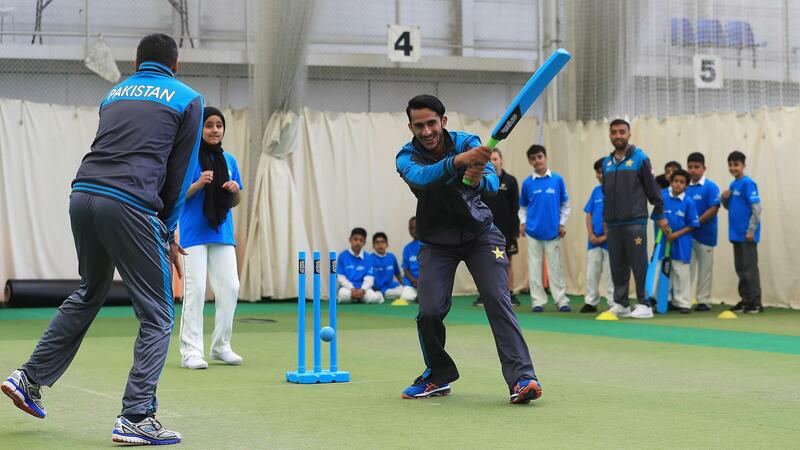 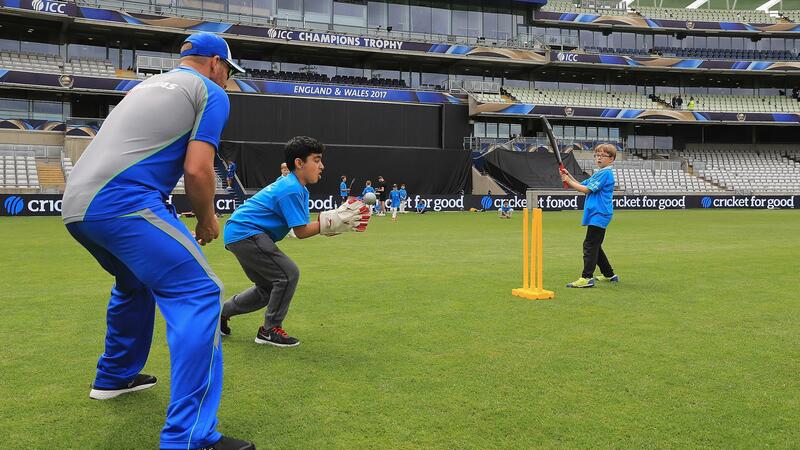 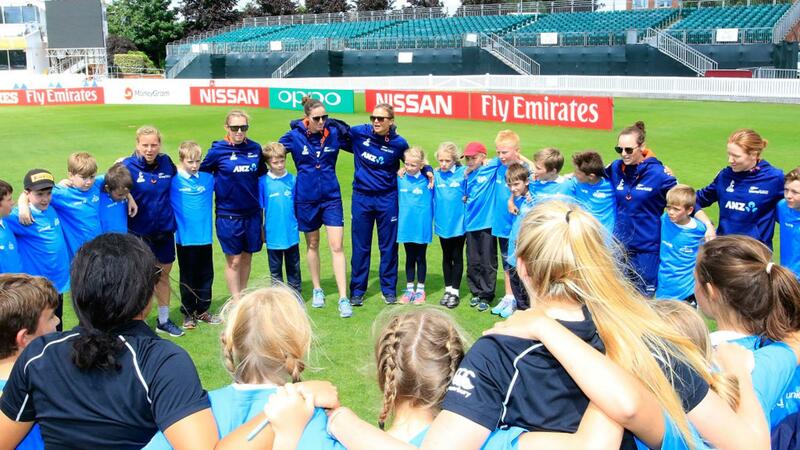 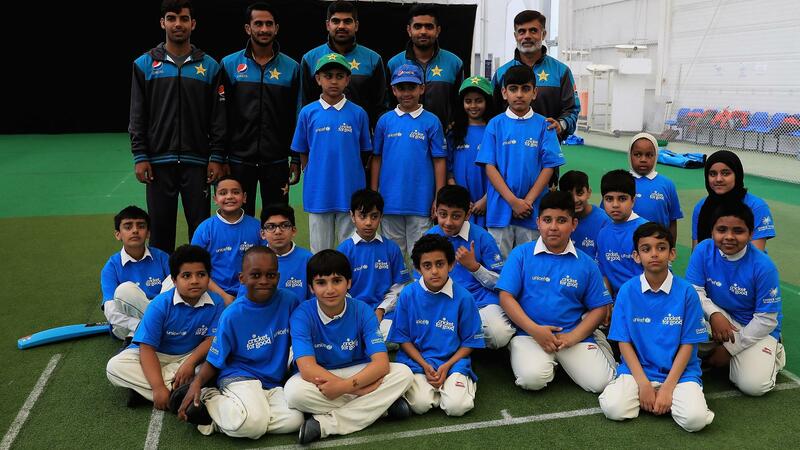 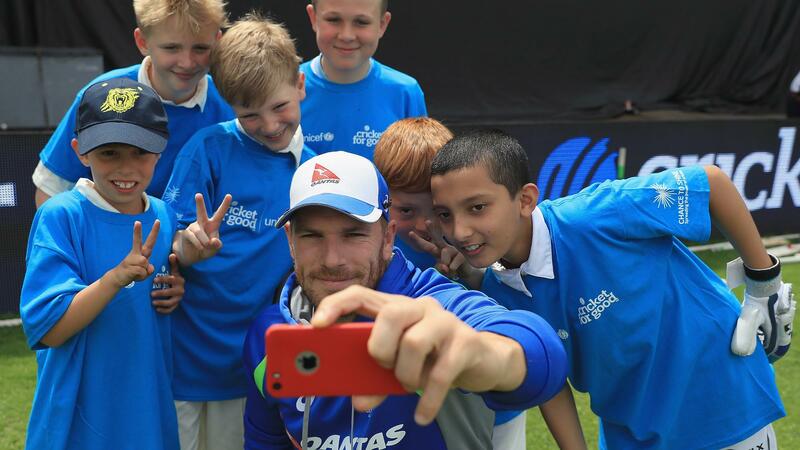 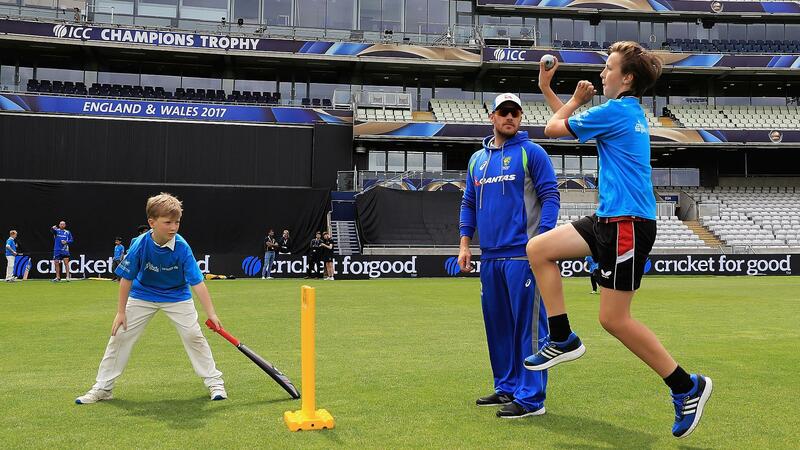 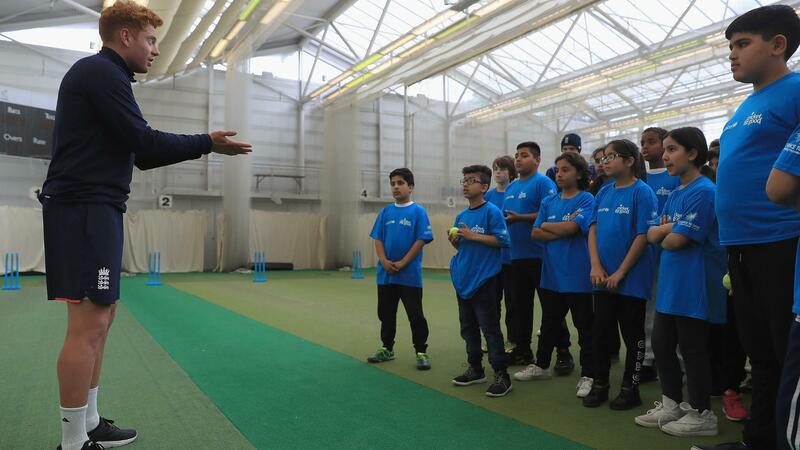 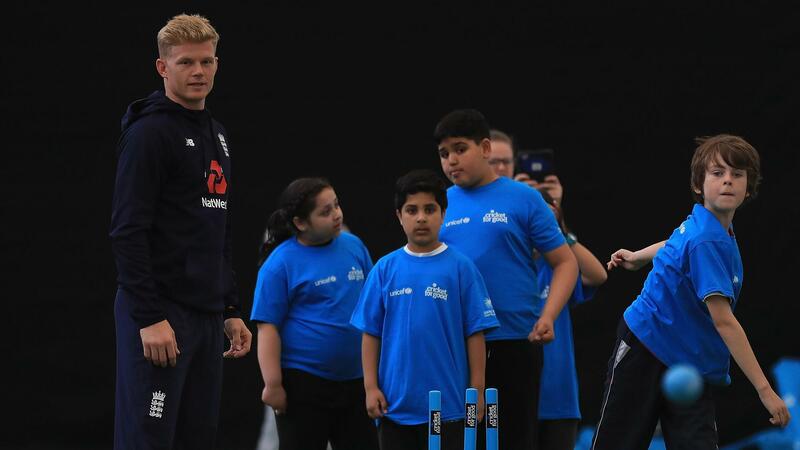 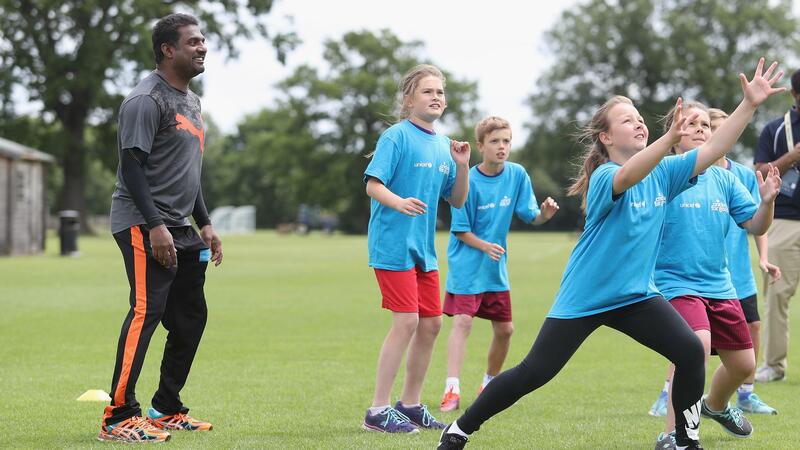 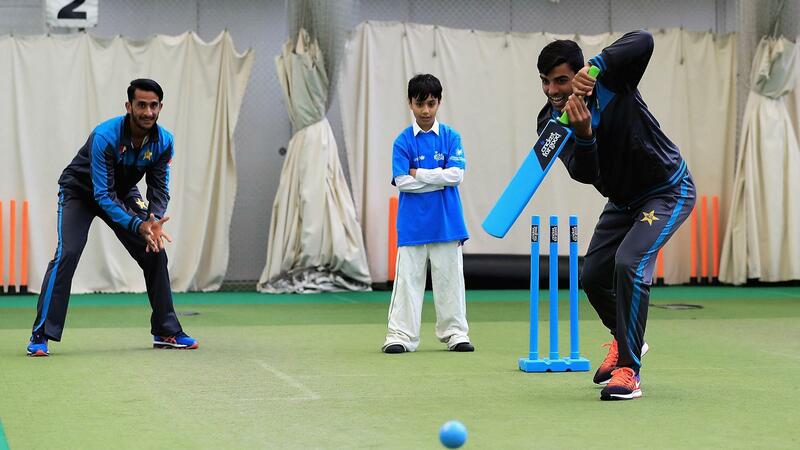 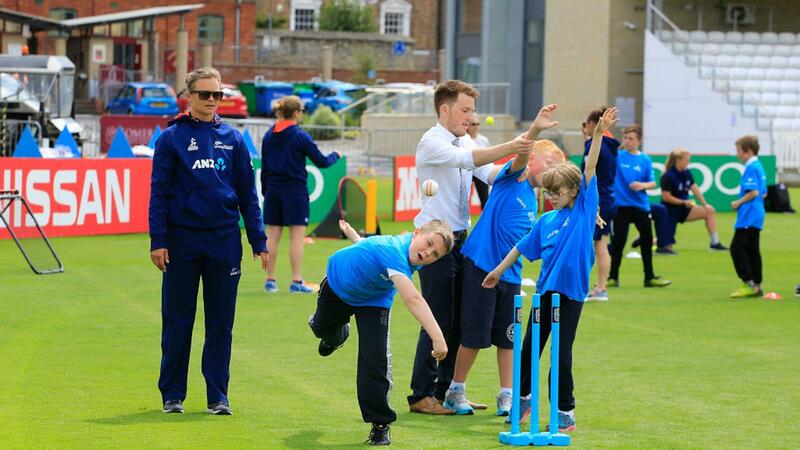 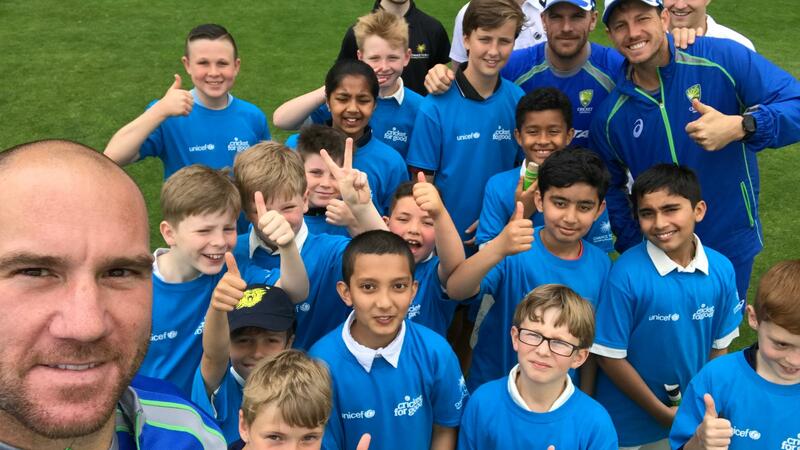 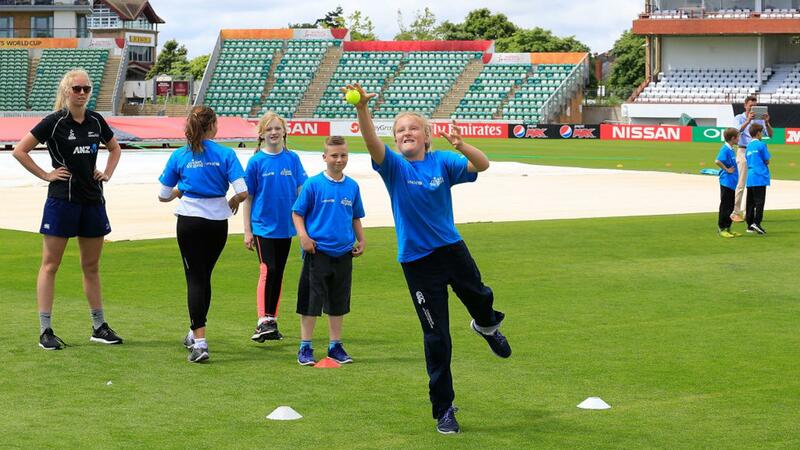 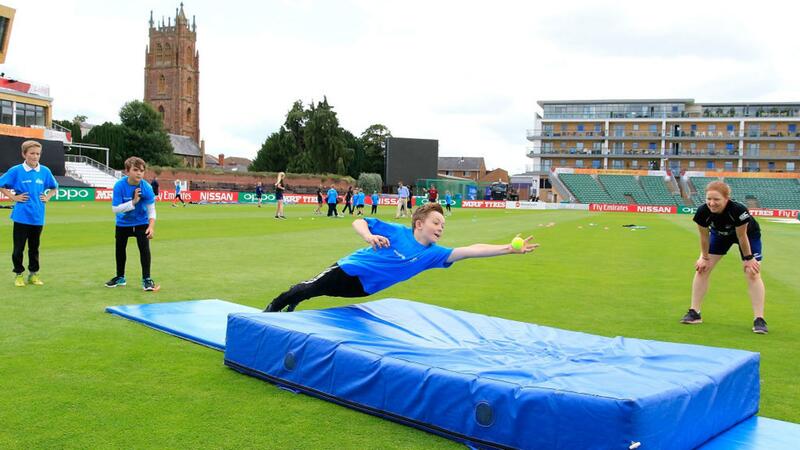 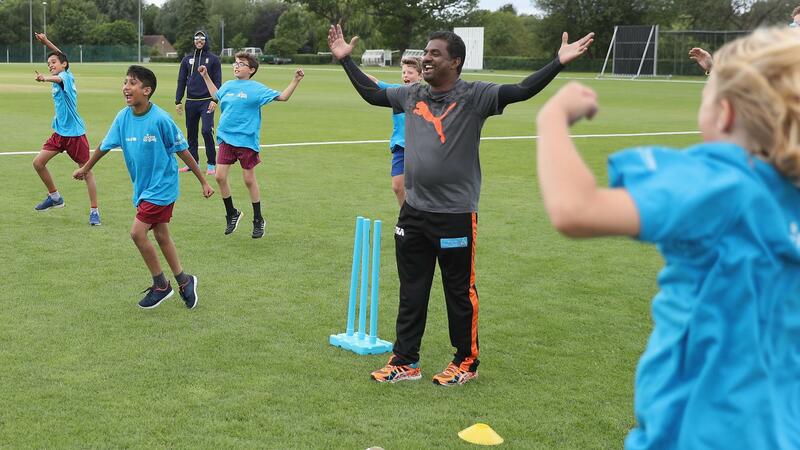 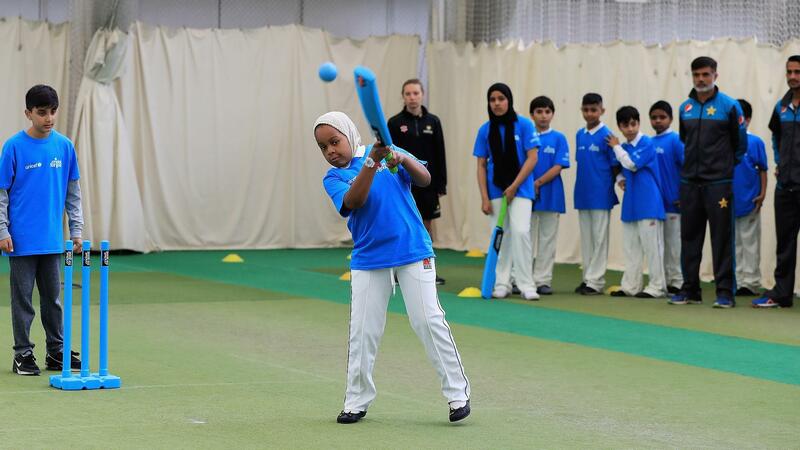 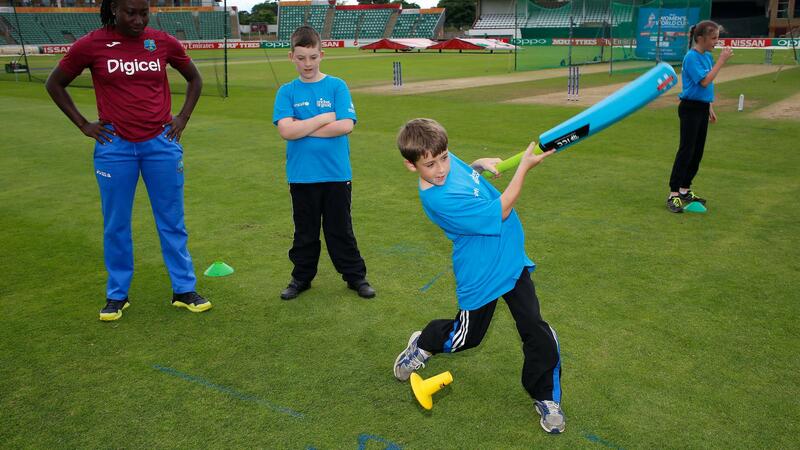 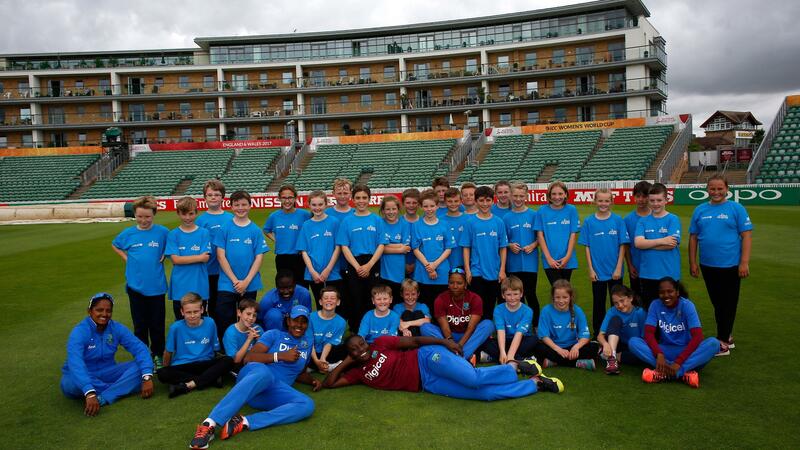 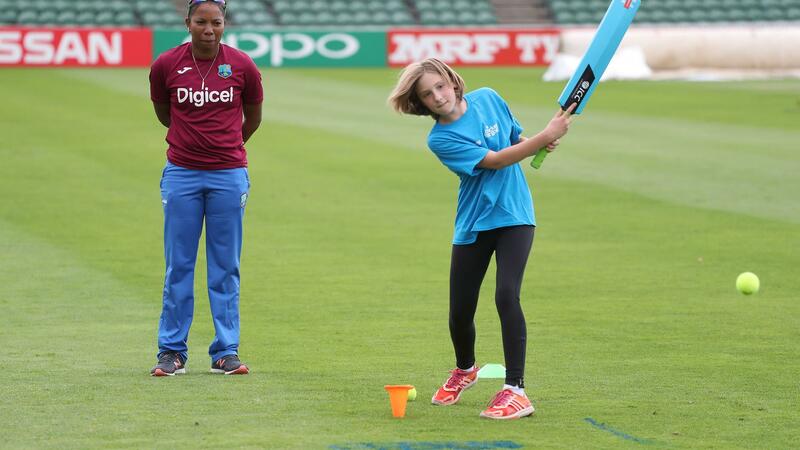 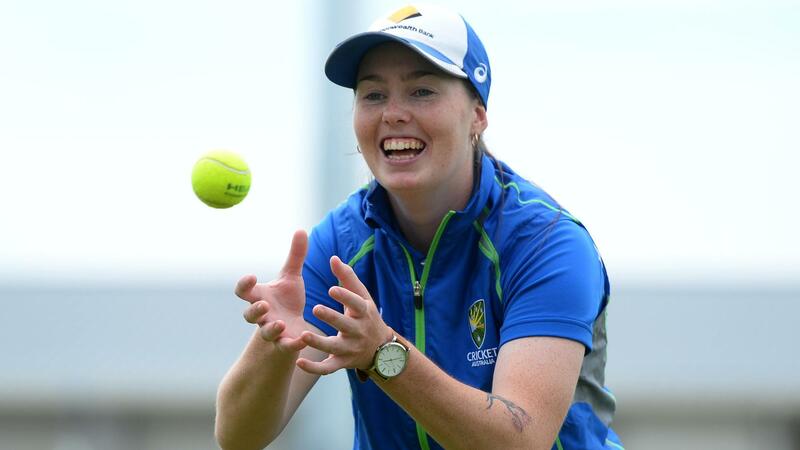 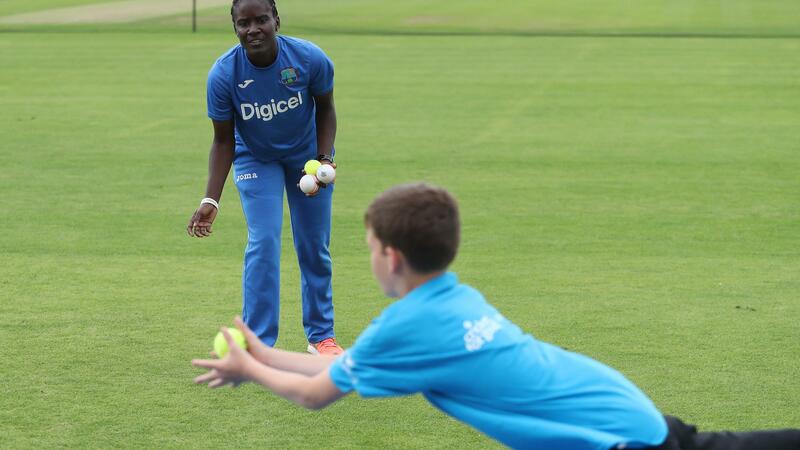 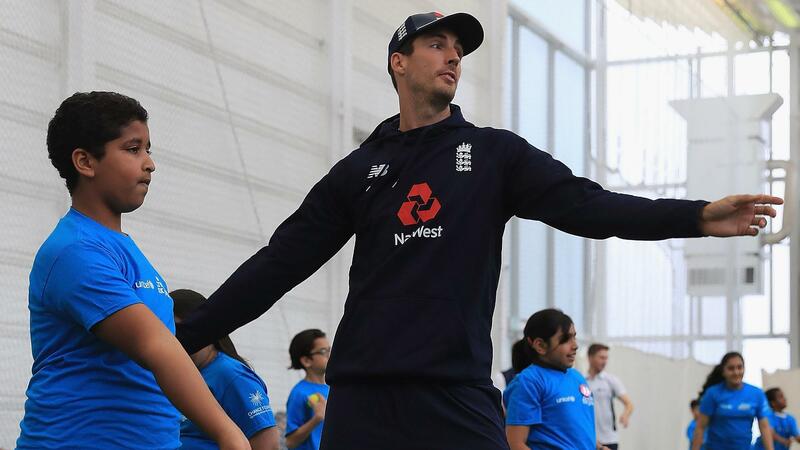 Cricket for Good, in partnership with UNICEF, works to tackle the issues facing children around the world. 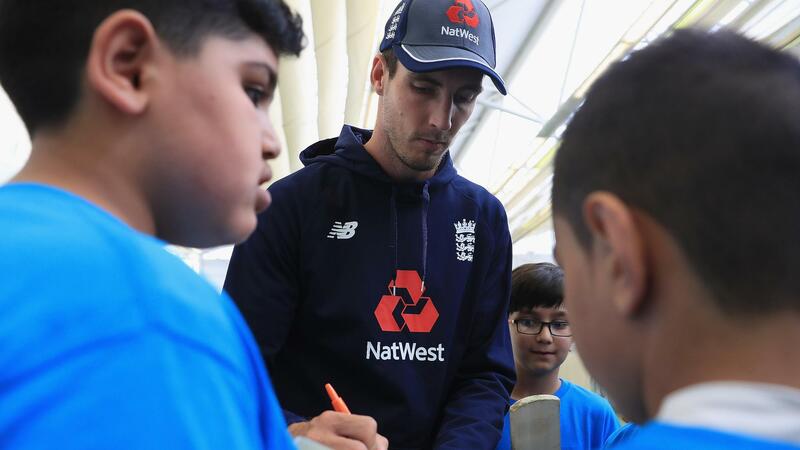 It is helping children have better food, water, health and education, as well as protecting children from abuse and empowering children and young people with life skills. 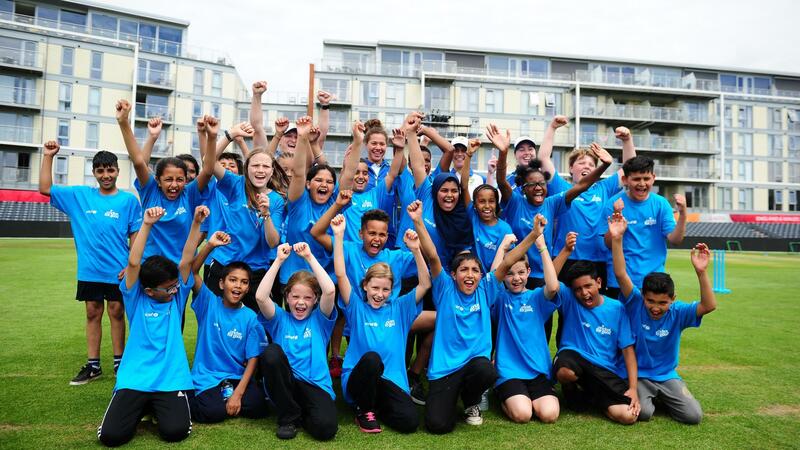 In 2016, Cricket for Good, in partnership with UNICEF, supported Team Swachh (Team Clean) to build a social movement for sanitation and toilet use in India. 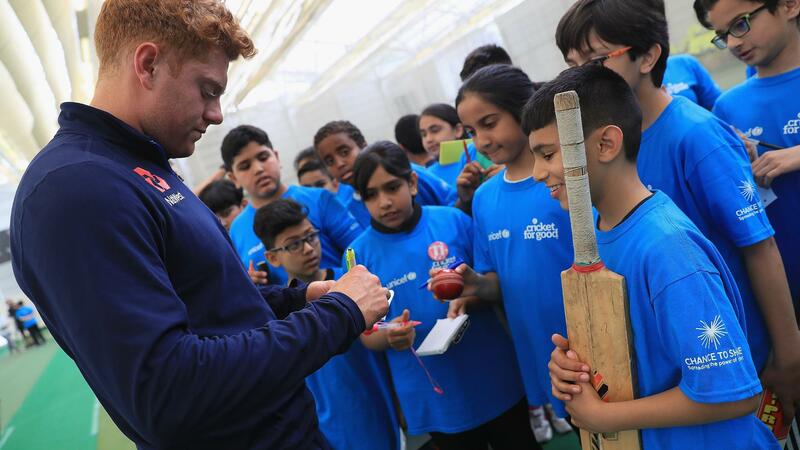 In the build-up and during the ICC World Twenty20 India 2016, cricketers from 16 teams joined forces to promote health, sanitation and hygiene as part of an innovative campaign through specially designed Team Swachh cricket clinics. 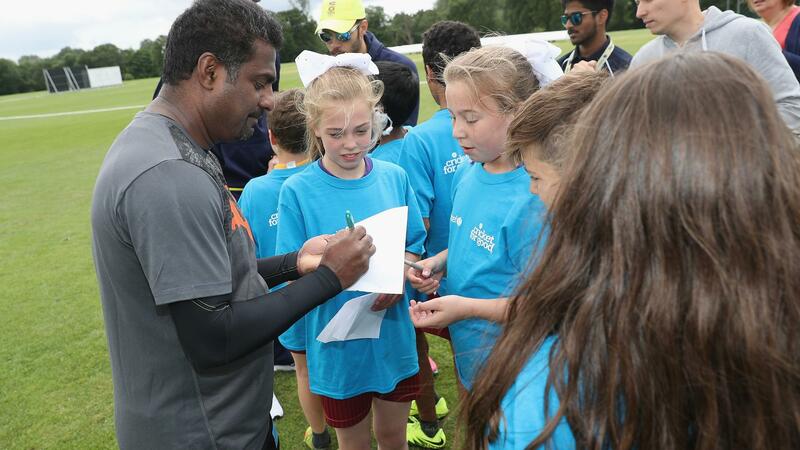 Disadvantaged children from local NGOs in the host cities joined Team Swachh and got an opportunity to meet local heroes like Yuvaraj Singh, Venkatesh Prasad and Diana Edulji. 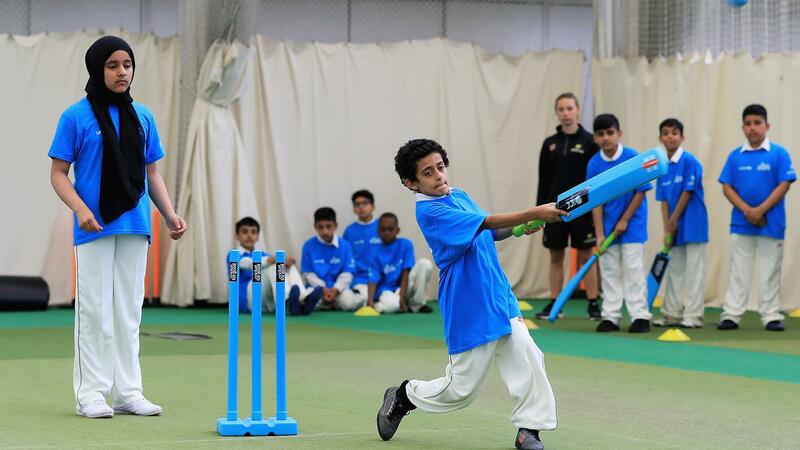 These prominent cricketers played cricket with children and demonstrated and delivered good sanitation and hygiene practices and messages. 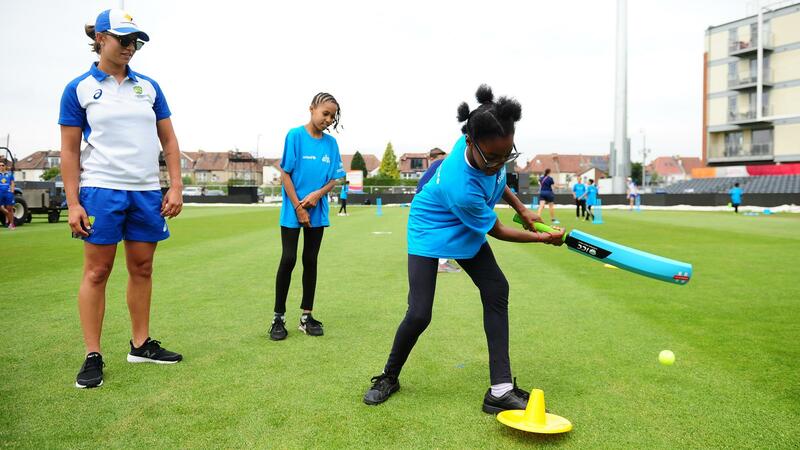 In 2017, Cricket for Good, in partnership with UNICEF, is using the extraordinary power and reach of cricket to help transform children’s lives around the world, so that One Day every child will be free from danger. 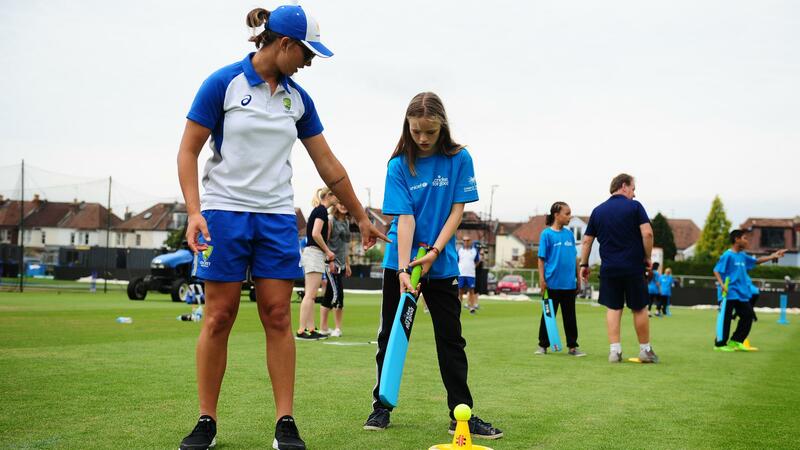 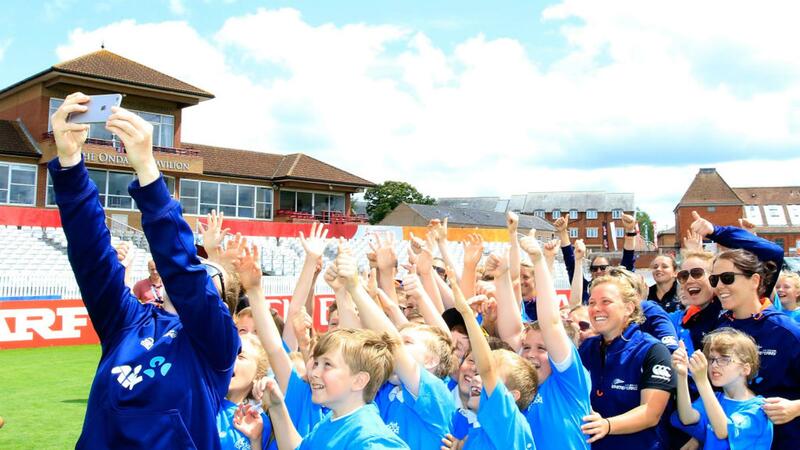 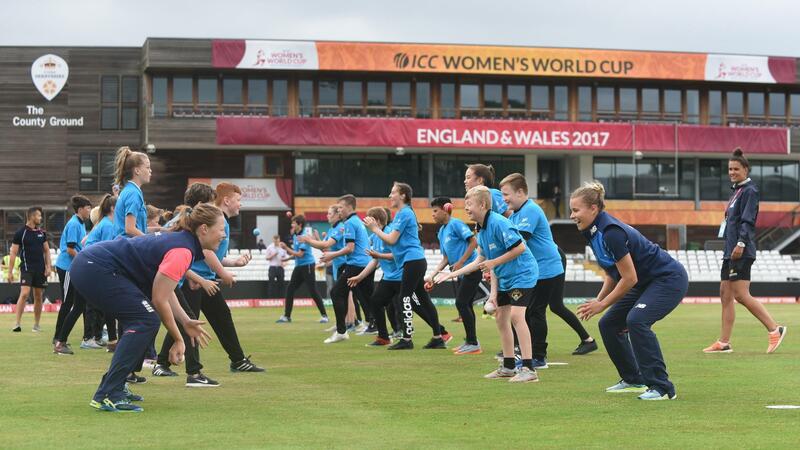 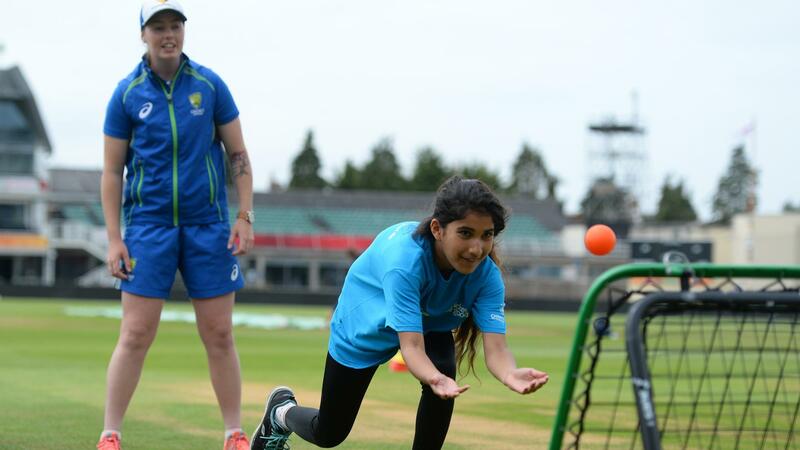 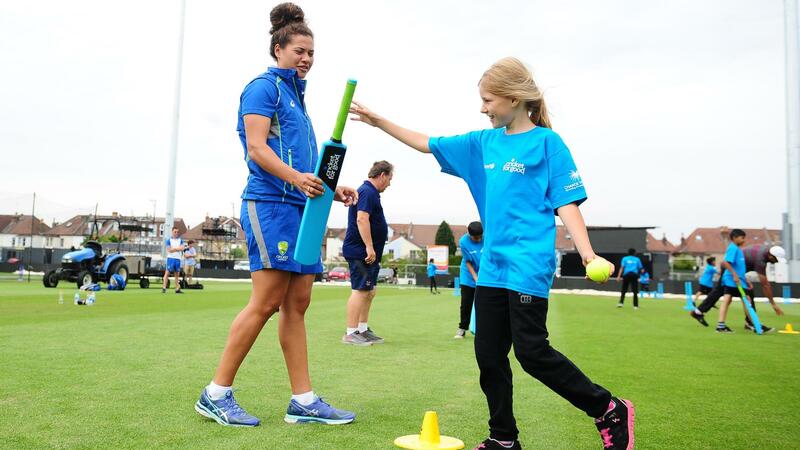 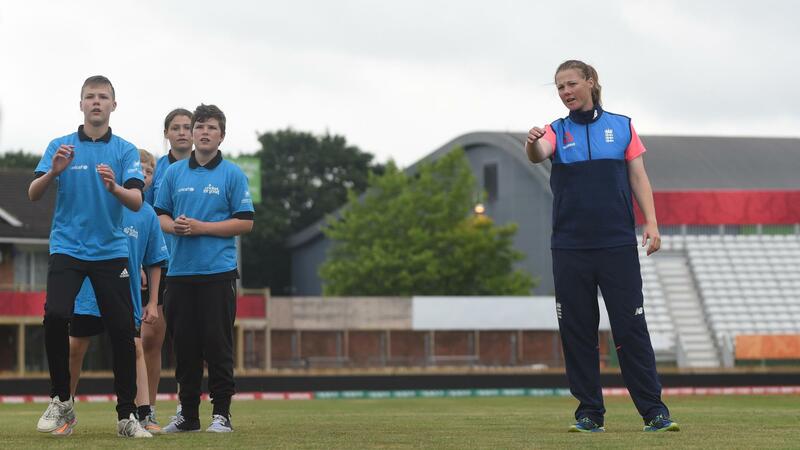 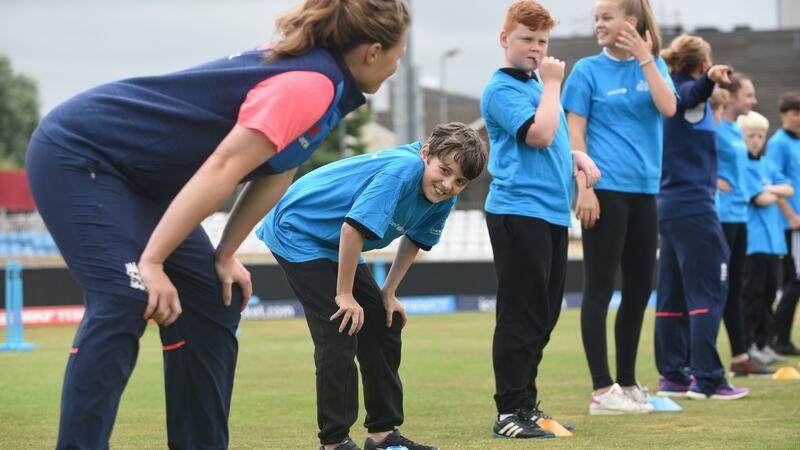 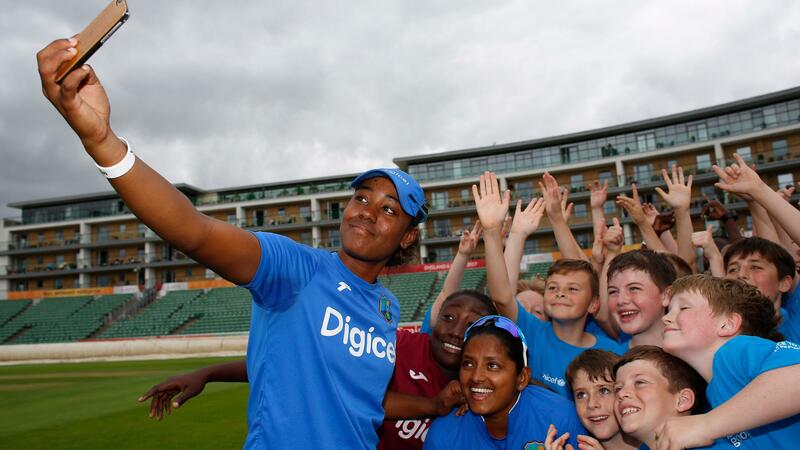 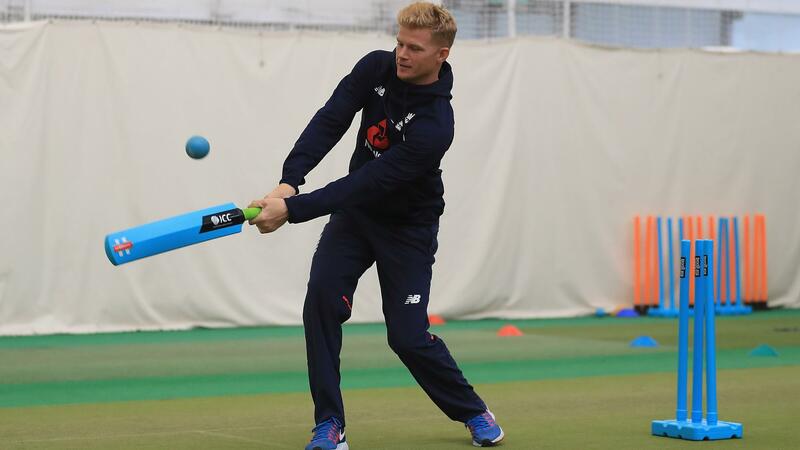 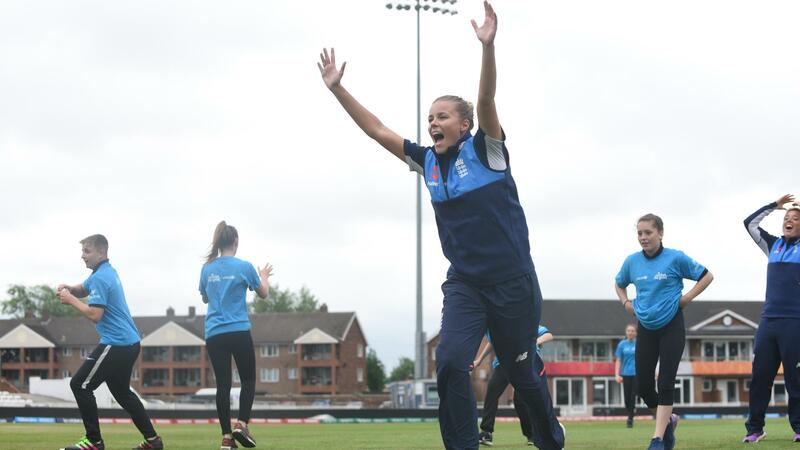 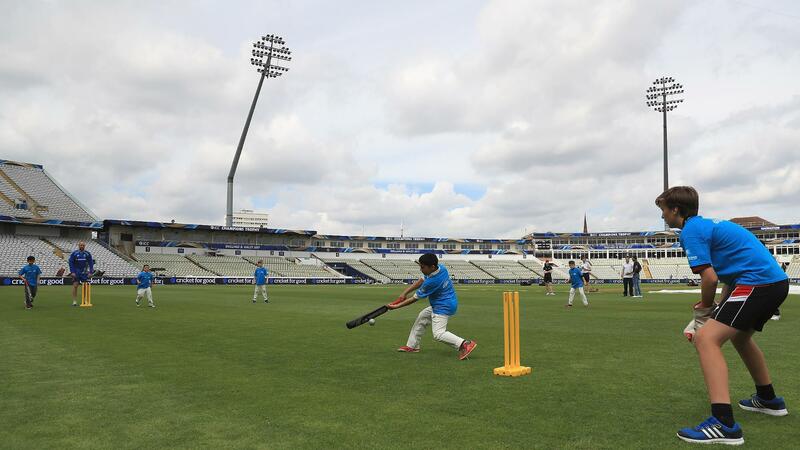 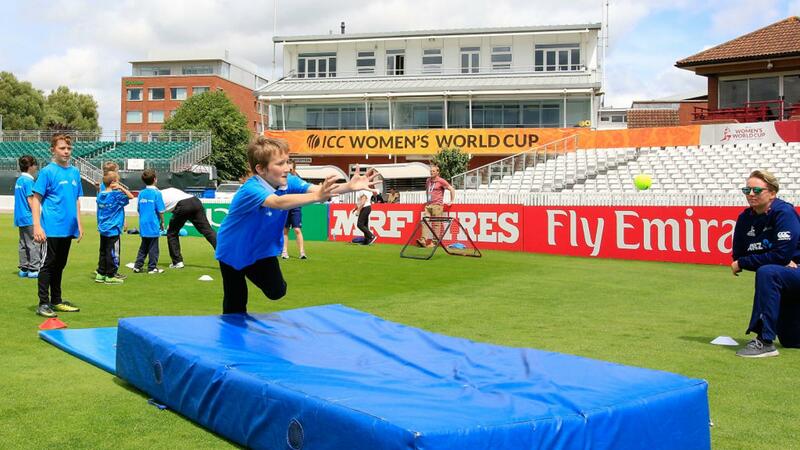 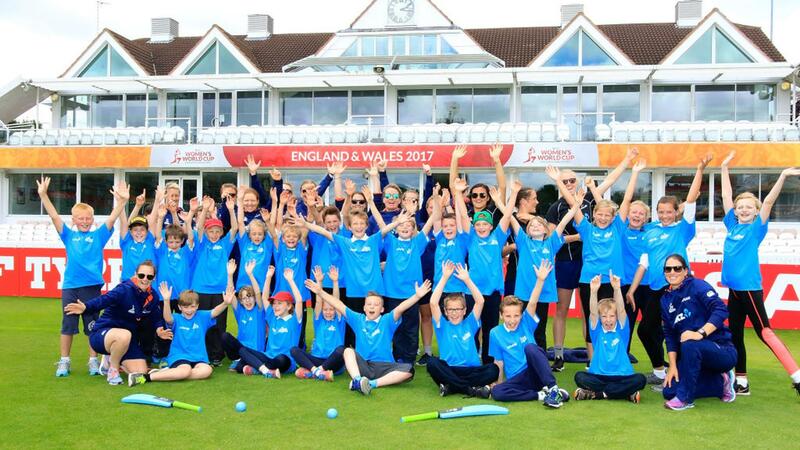 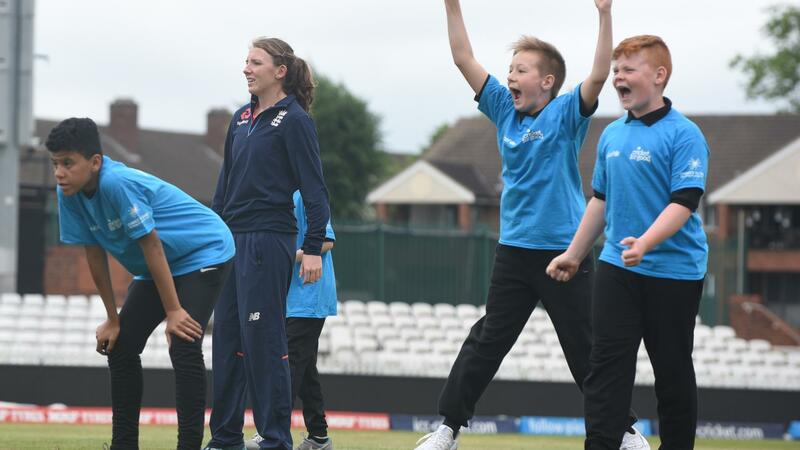 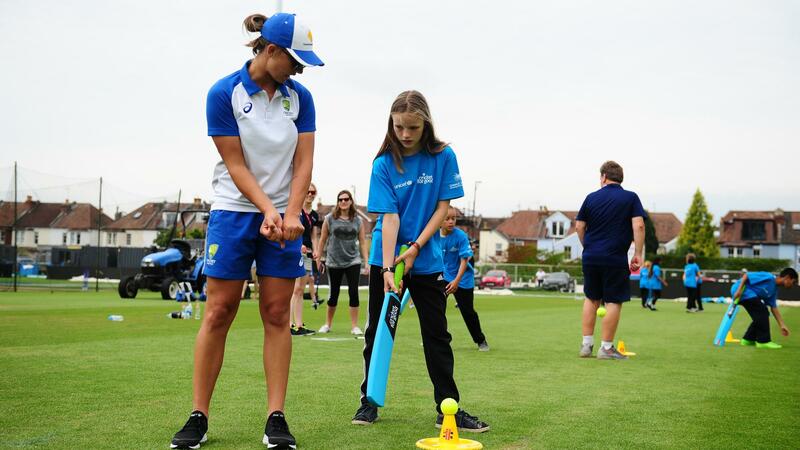 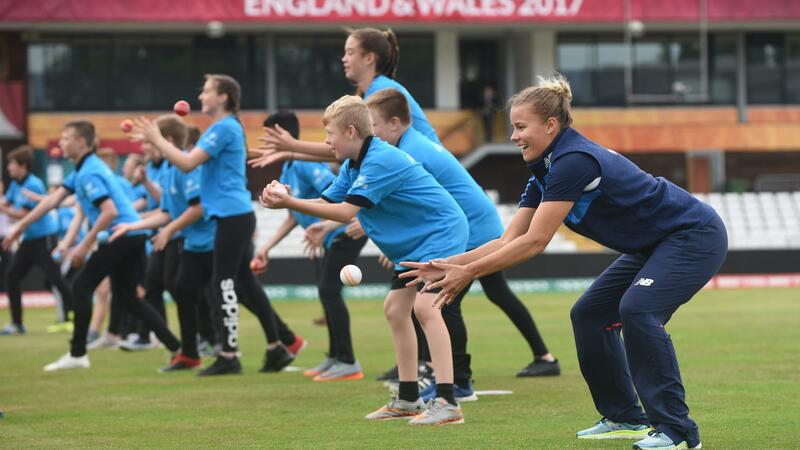 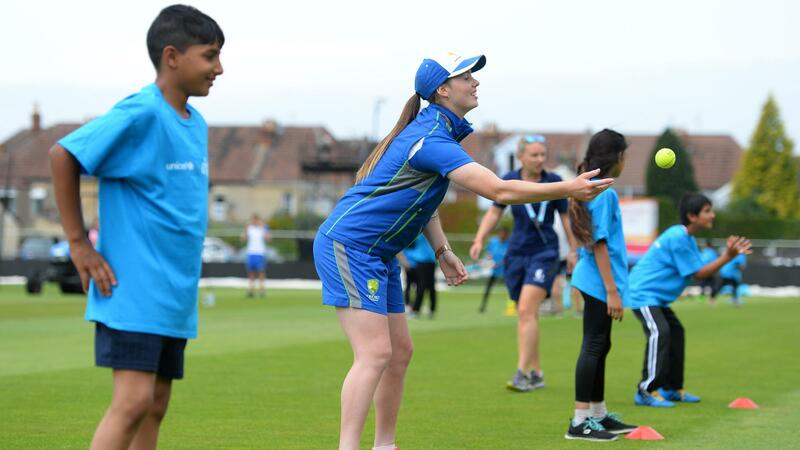 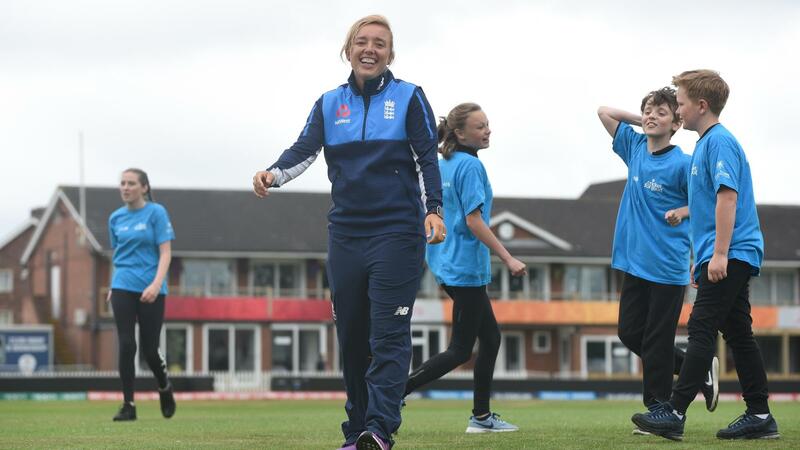 The ICC Champion’s Trophy and ICC Women’s World Cup one day tournaments in the UK will help raise awareness and funding for children in danger around the world, as well as provide exciting opportunities for children in the UK and innovative cricket-based resources for UK schools. 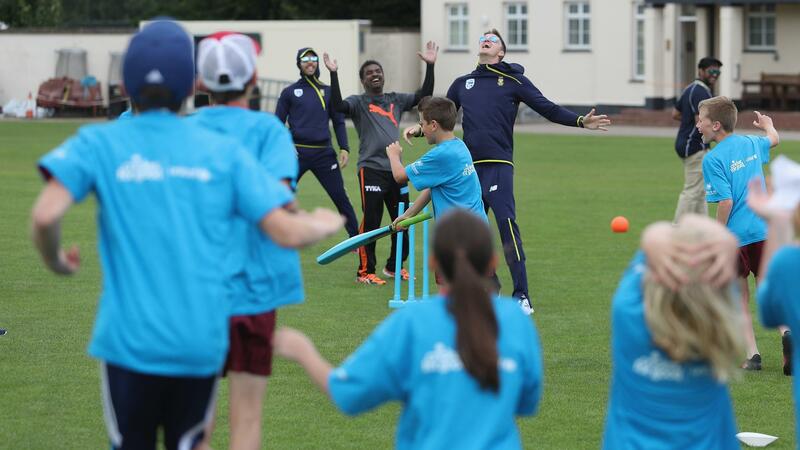 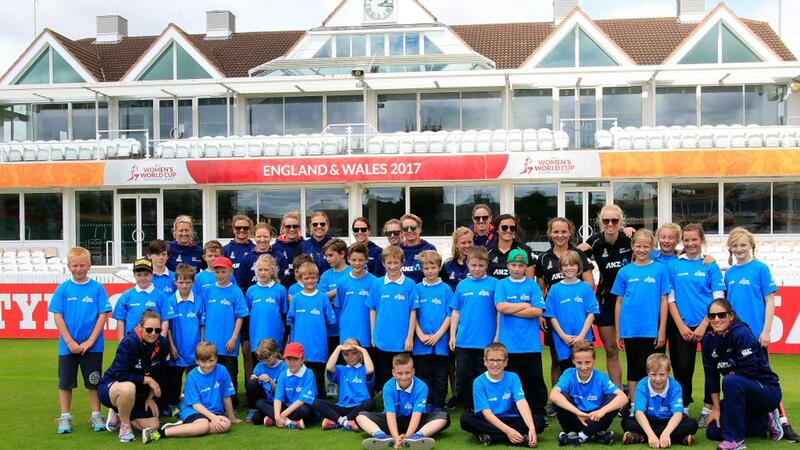 We have a unique opportunity to make 2017’s cricket extravaganza #OneDay4Children.